Communities reap the benefits of strong and sustainable urban forestry programs. Learn more about the Tree City USA program. With the support of our members and partners, the Tree City USA program has strengthened and sustained urban forests across the country. From the Gulf of Alaska to the Gulf Coast, more than 153 million Americans are living in Tree City USA towns and cities that pay particular attention to tree planting, management, and care. As a result, these communities enjoy profound environmental and community benefits, including lower energy bills, cleaner air and water, increased property values, neighborhood beauty, and civic pride. The program has become a foundation for city forestry management, and its impact is deep and far-reaching. In its 42nd year, the Tree City USA program is still going strong ... helping communities strive for healthy tree canopies. As a sign of the programs’ vitality, 85 communities applied for and received Tree City USA recognition for the very first time this year and 385 recognized communities received Tree City USA Growth Awards for their higher level of tree care. Thanks to our members and partners, the program’s 42-year impact is broad and enduring. 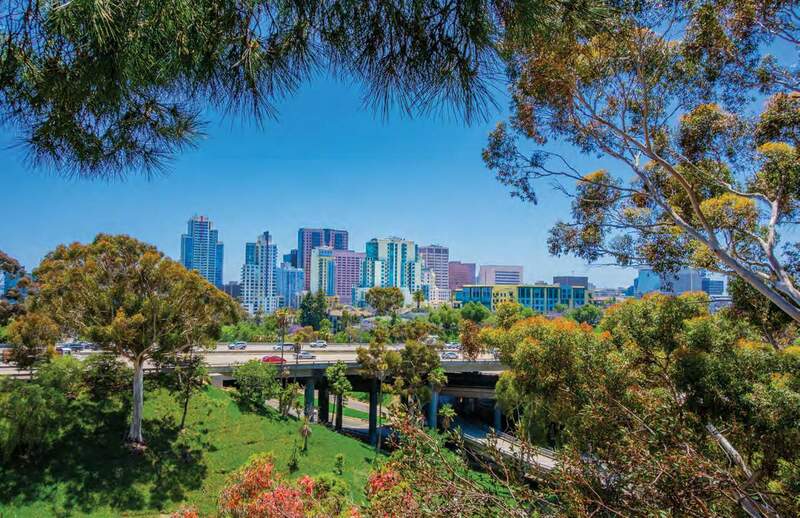 Within the support of this framework, additional city foresters and arborists are hired, city budgets include worthwhile investments in trees, and millions of Americans are taking pride in community improvement. View the Arbor Day Foundation 2018 Annual Report in its entirety.